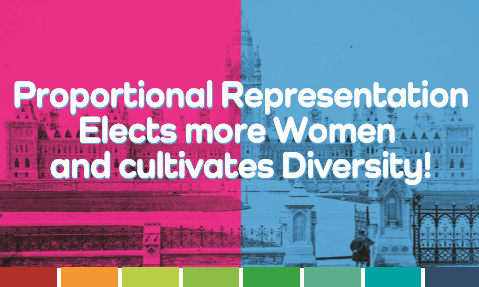 Countries with proportional representation elect 8% more women. 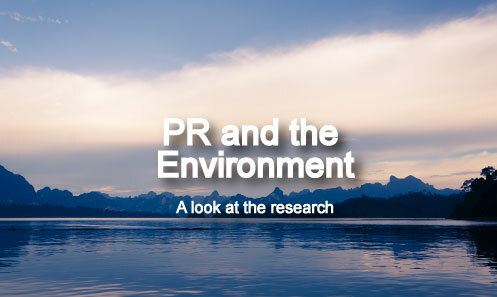 Countries with proportional representation have better environmental outcomes. 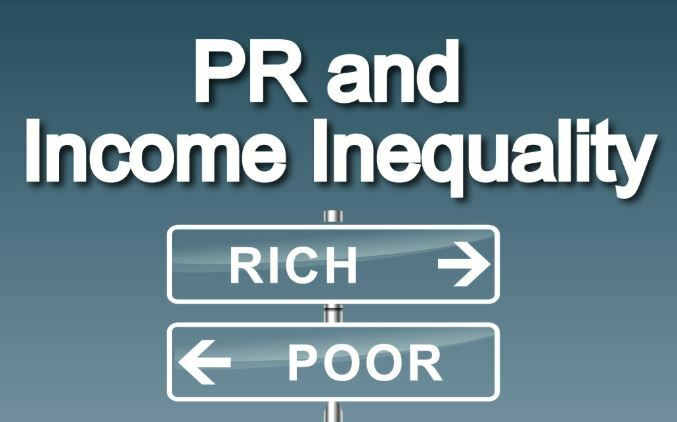 Countries with proportional representation have lower income inequality.